Derby Theatre: Cinderella and Spring Season. Looking Forward to With Pleasure. – East Midlands Theatre. Derby Theatre: Cinderella and Spring Season. Looking Forward to With Pleasure. Look Back in Anger by John Osborne is an exciting Derby based choice for Derby Theatre’s Spring 2016 main stage season and we at East Midlands Theatre are definitely ‘looking forward to with pleasure’ to the rest of the adventurous and challenging Spring programme at one of the East Midlands most welcoming and thrilling venues – Derby Theatre. Before Spring we can look forward to the Christmas show – this year it is the classic tale of Cinderella adapted by award winning playwright Mike Kenny. 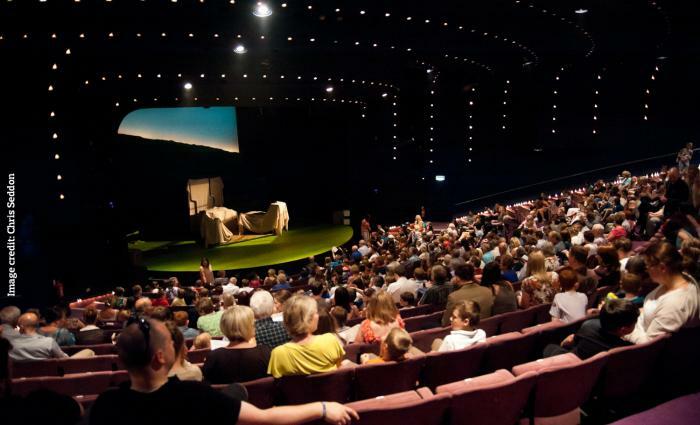 Derby Theatre says “From home-grown productions of ground-breaking plays to fresh and thrilling re-tellings of classics; fabulous shows for all the family to exciting and eclectic touring shows; cutting edge and contemporary Studio shows to a wealth of insightful workshops and engaging participation opportunities for children, young people and the community; Spring 2016 at Derby Theatre once again promises an exciting theatrical ride for audiences and participants of all ages. To launch into their spring 2016 season in spectacular style, they are thrilled to produce and present, during the 60th anniversary of this seminal play, John Osborne’s ground-breaking classic, Look Back in Anger. This is a play which smashed onto the scene and changed the face of British theatre in the mid-1950s by placing on stage the voice of the ‘Angry Young Man’. 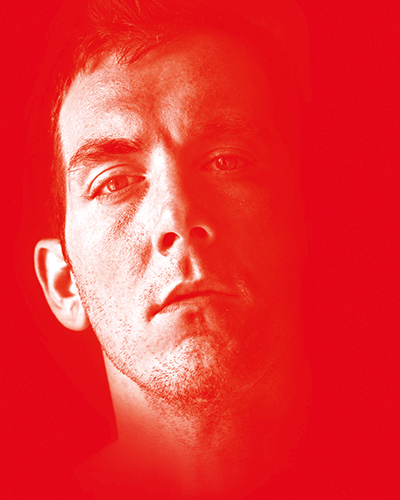 Look Back in Anger will be presented in co-production with Octagon Theatre, Bolton. Showing from Fri 4 until Sat 26 March, the play has a huge local resonance as it is a strongly autobiographical piece which suggests it is based on Osborne’s unhappy marriage to actress Pamela Lane and their life living in a cramped flat in Derby during the 50s. Directed by Sarah Brigham, Look Back in Anger promises a stellar cast, searing drama, sizzling passions and a truly memorable night out at the theatre. 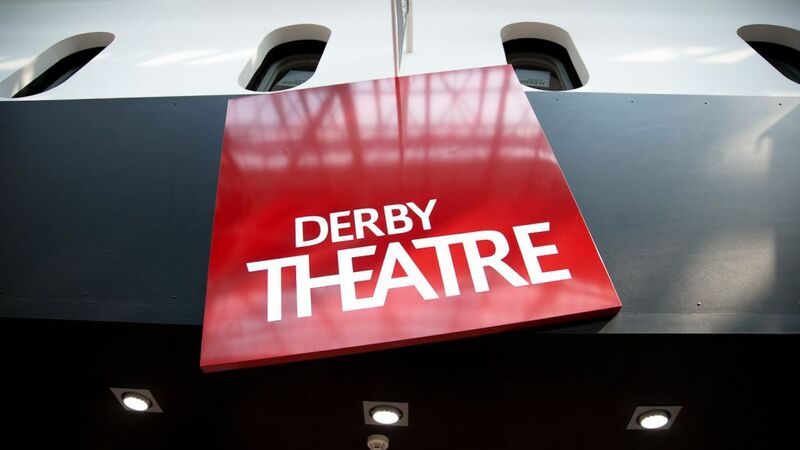 Derby Theatre – one of the most welcoming theatres in the East Midlands region. Other Derby Theatre productions for next season include: Jinny and JOAN, both shows being part of the Theatre’s RETOLD series. 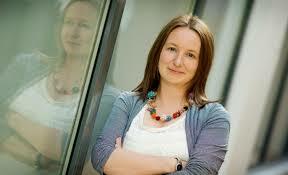 Both plays look to crack open the classics from the perspective of the female characters. Jinny, showing from Mon 7 until Wed 23 March, is inspired by Look Back in Anger and places the voices of Derby’s women centre stage to become today’s angry young women, the perfect companion piece to Osborne’s classic. Presented in association with Milk Presents, JOAN is a clever re-telling of the Joan of Arc story, a fearless show about what it means to stand out, stand up and stand alone, performed by the remarkable Lucy Jane Parkinson aka LoUis CYfer, drag idol champion 2014. JOAN returns to the Studio following an incredibly popular and successful run at the Theatre earlier this year. Touring theatre for next season promises top quality entertainment and includes: The Great Gatsby by Blackeyed Theatre in association with South Hill Park and Eastbourne Theatre and will be a sizzling new stage adaptation bringing to life the glittering decadence of America’s Jazz Age, playing from Tue 9 until Sat 13 February 2016. Others include The Damned United by Red Ladder Theatre Company and West Yorkshire Playhouse, a gripping play about the beauty and brutality of football and Cloughie’s journey from his beloved Derby County to Leeds, the team he hated the most. Thu 7 until Sat 16 April. Terrence Rattigan’s Flare Path, a major revival of the epic wartime romance from the same producers of the hit touring production of Birdsong, on from Tue 19 until Sat 23 April 2016. See Derby Theatre Online Brochure for full details including an exciting programme of Studio based shows and educational workshops.